The Force was weak with Solo. Walt Disney’s latest offering from the Star Wars film franchise opened to disappointing weekend sales in the US and Canada, a rare slip for a movie studio that has dominated the box office for almost three years with serial-type adventures. 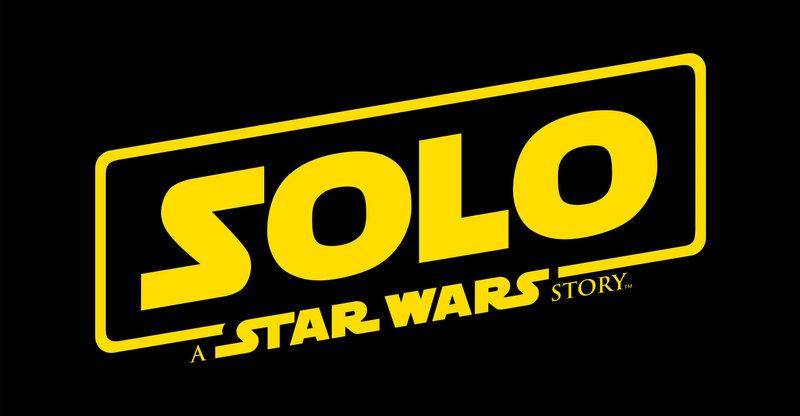 Solo: A Star Wars Story collected $83.3m in US and Canadian theatres during the first three days of the US Memorial Day weekend, Disney/ComScore estimated in an e-mail on Sunday. Box Office Mojo was predicting a three-day tally of $108m. The anaemic returns mark a setback in Disney’s efforts to exploit the Star Wars franchise created by George Lucas. The company revived the brand in 2015 with the first film in a new trilogy and plans for prequels to the saga featuring Luke Skywalker, Han Solo and Princess Leia. Solo is off to the worst start of four movies released so far under Disney. Based on early returns, Disney on Friday slashed its estimates for the film’s debut weekend, predicting North American ticket sales through to Monday’s holiday would total $105m to $115m. The company previously projected as much as $150m. Solo: A Star Wars Story faced no new competition, but movie fans who weren’t travelling also had the option to see 21st Century Fox’s Deadpool 2, a Marvel superhero movie now in its second weekend, or the month-old Marvel hit Avengers: Infinity War from Disney. The Memorial Day weekend isn’t typically a huge movie-going time. Only four other films have topped $100m in their debuts during the holiday stretch, with the record of $153m set 11 years ago by Disney’s Pirates of the Caribbean: At World’s End. Solo was partly hindered by less upbeat reviews than Disney’s other “Star Wars” movies, with an average 71% approval on RottenTomatoes.com — the lowest score since Star Wars: Episode II — Attack of the Clones in 2002. The movie opened in almost 4 400 North American locations. Alden Ehrenreich stars as a young Han Solo, the iconic Star Wars pilot and smuggler played by Harrison Ford. 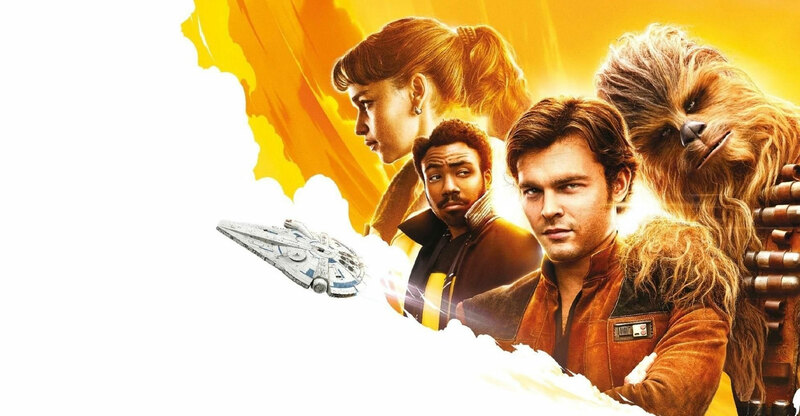 On a quest to rescue his first love, he teams up with Lando Calrissian, played by Donald Glover and finds the Millennium Falcon spaceship and a band of space outlaws. The film also reveals how Solo meets his furry co-pilot, Chewbacca. Dave Hollis, president of global theatrical distribution for Disney, said that results were tempered by a very busy month at the box office leading up to Memorial Day. “It leaves us hopeful with what is a very well-received movie,” said Hollis, noting there was almost no competition in the next weeks. “We are going to measure how we feel about the result when we get to the end of the run.” The size of the Star Wars ticket sales makes them hard to forecast, he added. China, set to become the biggest movie market in the world, has been a saviour for franchises that have been less well-received in the US, but not so for Star Wars. This instalment collected just $10.1m over the weekend, Disney said. Fans will have to wait until December 2019 for the final episode of Disney’s Star Wars trilogy. The first two films in the series, The Force Awakens and The Last Jedi, along with the first standalone movie Rogue One, have generated $4.4bn in worldwide ticket sales, according to Box Office Mojo. To keep the Star Wars story going after that, Disney has commissioned another trilogy from Rian Johnson, director of The Last Jedi.